Keeps chemical batteries out of your garden! 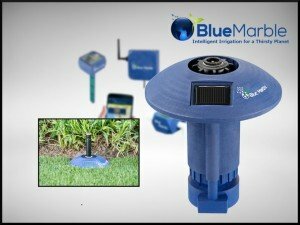 Monitors sunshine, rain, weather, and season! Reduces water wastage and saves you money, and the earth! 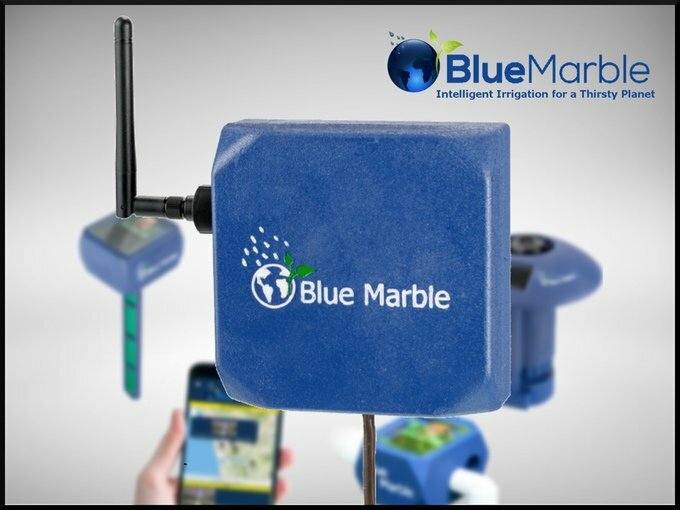 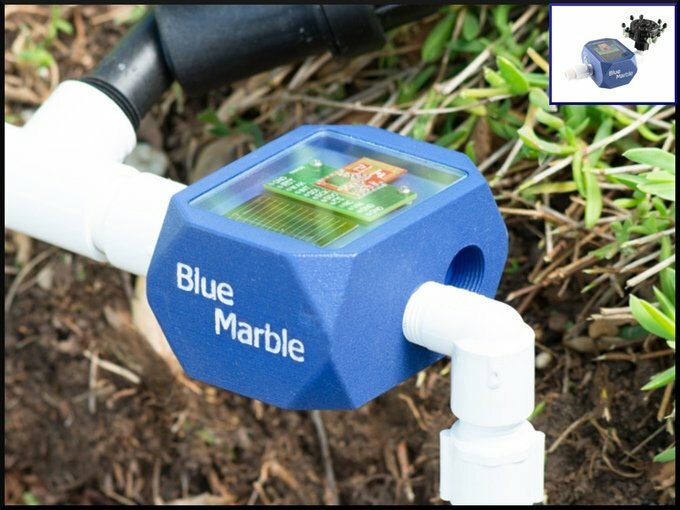 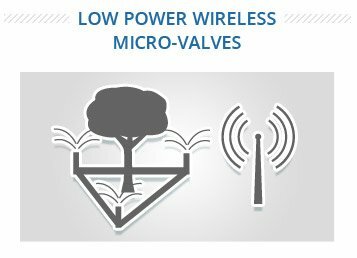 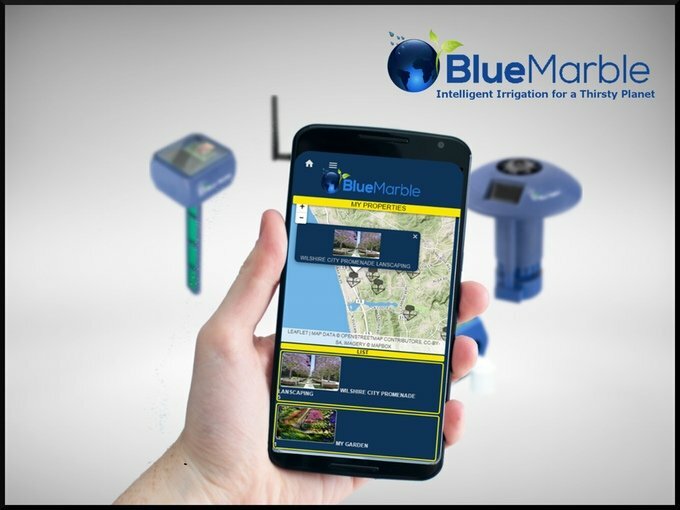 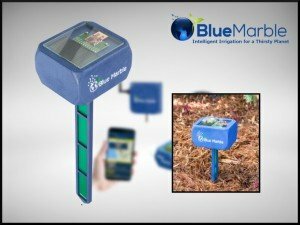 Blue Marble will operate in your garden without ever having to change a battery: Blue Marble drip valves, lawn valves, and sensors are battery-free!